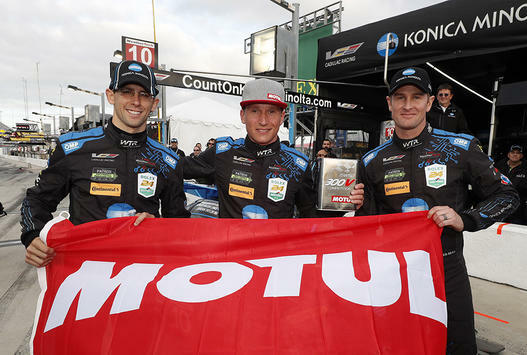 With everyone on pit road watching the scoring monitors from the edge of their seats, Wayne Taylor Racing’s Renger van der Zande stole the Rolex 24 At Daytona Motul Pole Award from Acura Team Penske and Helio Castroneves on the final lap of the 15-minute qualifying session Thursday at Daytona International Speedway. 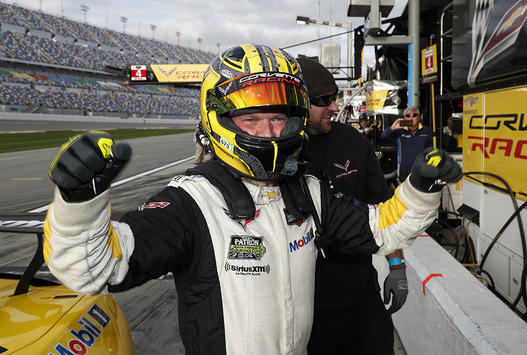 As Corvette Racing celebrates the start of its 20th season at this weekend’s Rolex 24 At Daytona, Danish racer Jan Magnussen fittingly earned his 20th career IMSA pole position in a hard-fought IMSA WeatherTech SportsCar Championship qualifying session Thursday afternoon. Driving the No. 3 Chevrolet Corvette C7.R, Magnussen posted a best lap of 1 minute, 42.779 seconds (124.688 mph), beating defending Rolex 24 At Daytona GTLM winner Joey Hand to the pole by a scant, 0.019 seconds. 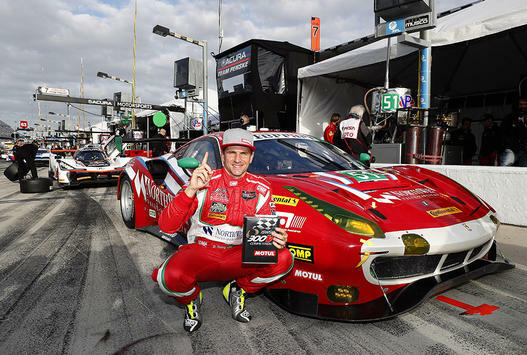 It was the fourth WeatherTech Championship pole for Magnussen, who also earned four poles in the GRAND-AM Rolex Sports Car Series and 12 in the American Le Mans Series. The race, which begins at 2:40 p.m. ET, will be televised live on FOX network beginning at 2 p.m. ET Saturday, with 25 hours of continuous streaming also available in the U.S. on the FOX Sports Go app. IMSA Radio also will have complete coverage on IMSA.com, as well as on SiriusXM Radio (Sirius Channel 138/XM 202/Internet App Channel 972).